ISBN 9780882848754. With vocal melody, lyrics and piano accompaniment. Folk. 9x12 inches. 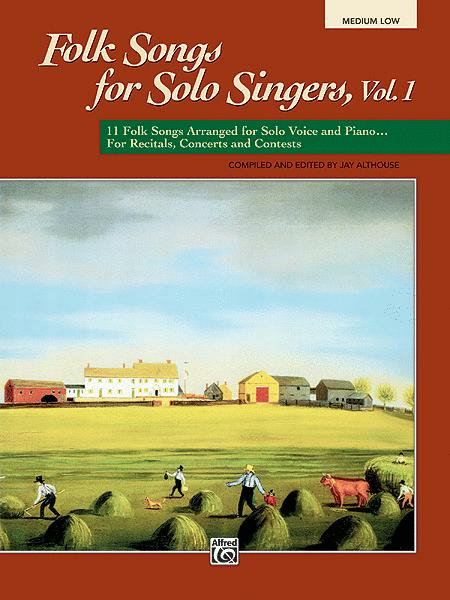 Expertly crafted for solo voice and piano, Folk Songs for Solo Singers, Volume 1, includes 11 favorite folk songs arranged by some of Alfred's finest writers, such as Philip Kern, Jay Althouse, and Carl Strommen. (14 Folk Songs Arranged for Solo Voice and Piano) Edited by Jay Althouse. Accompaniment CD for medium low voice. 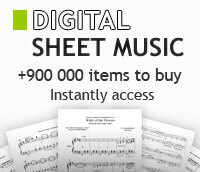 For recitals, concerts and contests. Series: Alfreds Vocal Solo Collection. Published by Alfred Publishing.